Most people rarely if ever suffer a serious personal injury. It’s no wonder that injury victims feel vulnerable and unsure of themselves. 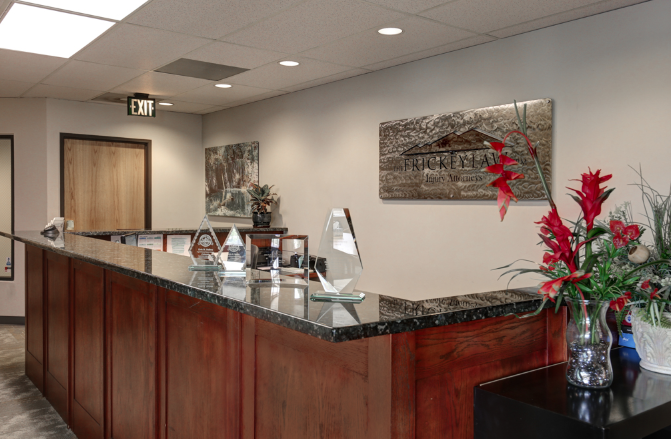 At the Frickey Law Firm, our personal injury and workers’ compensation lawyers handle complex injury claims every day. We can guide you through the process with skill and care. Arrange your complimentary consultation by calling 303-237-7373 or completing the form below. From the North via I-25: Take I-25 South toward Denver. Take exit 209B for 6th Ave West toward Lakewood. Take the North Wadsworth Blvd. exit. Drive past by the U-Haul Moving & Storage, Big Daddy's Pizza, and the Subway. 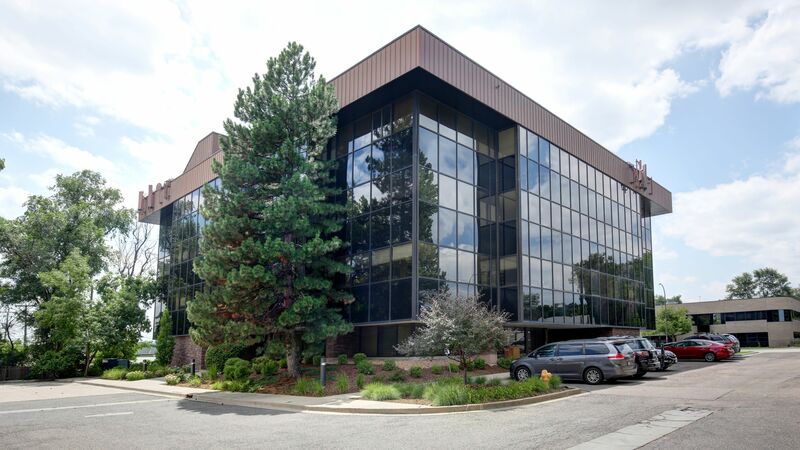 Our office is located on the right side of the street after you cross 9th Ave.
From Boulder: Take US-36 to I-25. Take exit 209B for 6th Ave West toward Lakewood. Take the North Wadsworth Blvd. exit. Drive past by the U-Haul Moving & Storage, Big Daddy's Pizza, and the Subway. Our office is located on the right side of the street after you cross 9th Ave.
Alternately, you can take CO-93 to 6th Ave East. Take the North Wadsworth Blvd. exit. Drive past by the U-Haul Moving & Storage, Big Daddy's Pizza, and the Subway. Our office is located on the right side of the street after you cross 9th Ave.
From the South Via I-25: Take I-25 North toward Denver. Take exit 209B for 6th Ave West toward Lakewood. Take the North Wadsworth Blvd. exit. Drive past by the U-Haul Moving & Storage, Big Daddy's Pizza, and the Subway. Our office is located on the right side of the street after you cross 9th Ave.